2. Once I complete this tag, then I gotta tag someone else! 1. How do you keep track of your TBR Pile? Simple answer! I don't. 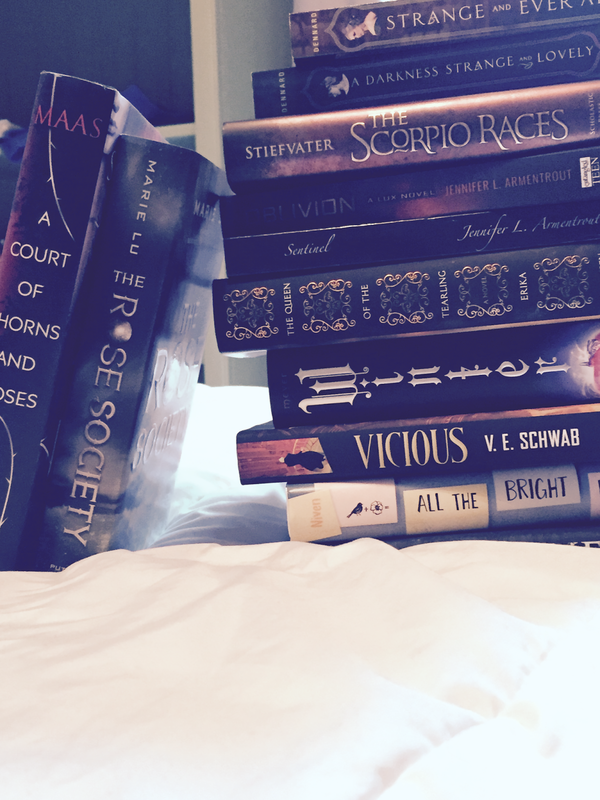 I don't keep track of my TBR pile, I do constantly add books to my to-read list on Goodreads, but I buy my books. And keep getting more and more, so my TBR grows more and more. It's a really bad habit. 2. Is your TBR mostly print or eBook? 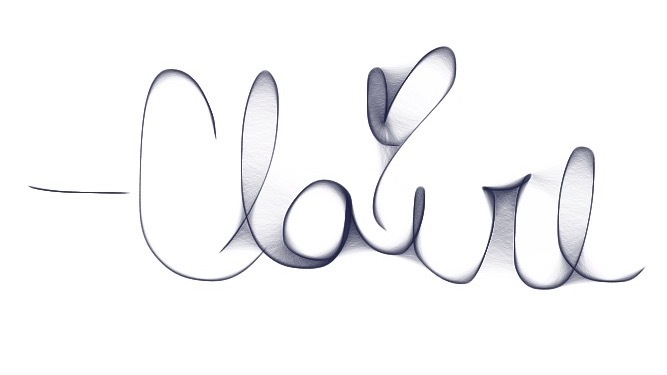 Print! I love to hold books in my hand, it's just so much better than kindle in my opinion. 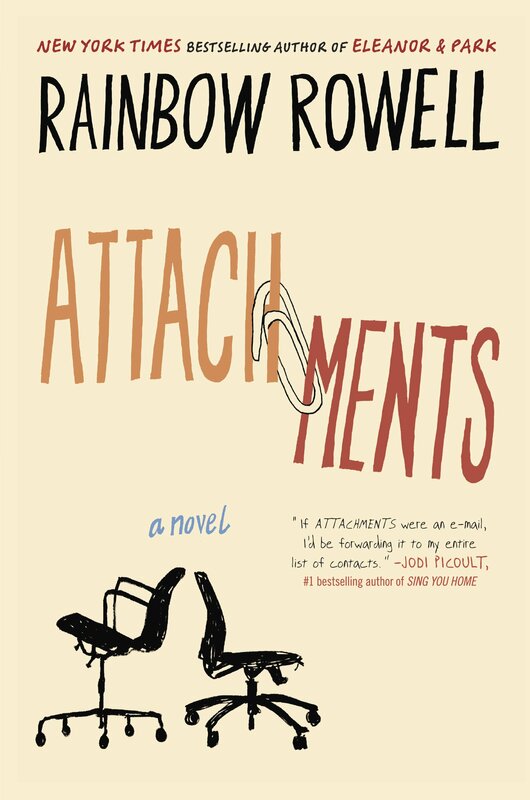 Attachments by Rainbow Rowell has been on my TBR foreverrrrr! Omigosh, it's been on there for at least a year, I swear! 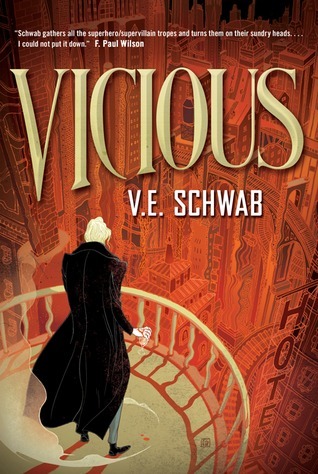 Vicious by VE Schwab was very recently added. All of Victoria's works are fantastic so I had to buy Vicious ASAP. I even forced my dad to buy me the $25 hardcover because I'm going to meet her in February. The cover is stunning. everything about this book looks stunning. Not arguing, the cover is stunning and I am judging this book by it's cover. I don't know why, it just doesn't appeal to me. I got it for free, picked it up at SDCC and well, I don't think I'll be ever getting to it. I am deprived of my Shadowhunters. I don't read TSA because I want the final print version, and I can't read one story a month like that. I've been deprived for over a year since COHF came out. I'm thirsty for more Shadowhunters. 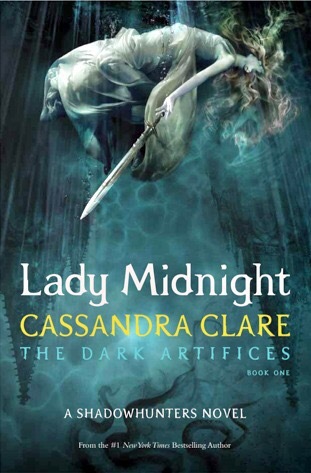 There are more books I'm excited for, but I am really excited for Lady Midnight! I know shame on me. I even got an ARC of Illuminae from SDCC. And I still haven't read it yet. I will though, this Winter Break! The Lunar Chronicles. I haven't finished the series yet, I already bought Winter even though I haven't read Cress, yes, I know I'm a mess. But when Winter came out everyone was spazzing out about "Oh Winter this oh Winter that" so I had to buy it. End of story. Okay, I don't own this book, but I really want to read it. LIKE I NEED IT. 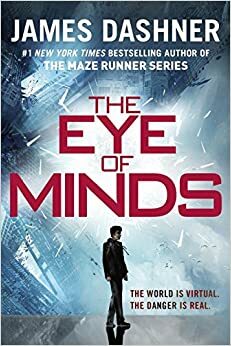 After hearing Ben from Benjaminoftomes talking about it and how great it was I wanted that book bad. 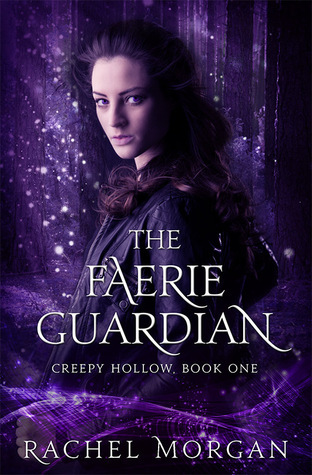 I love books with fae in them and this book just looks spectacular. 11. How many books are on your TBR shelf? 38 books! I own 38 unread books, which sounds pretty small, but it's actually really big and overwhelming since I constantly want to buy more! That's it for this tag guys! I think I'm going to be making my own tag actually so that will hopefully be fun, but I have finals to study for so if my posts this week are sketchy it's because I'm busy studying. Yay. No I hate studying. All the posts are pre written if you were wondering. 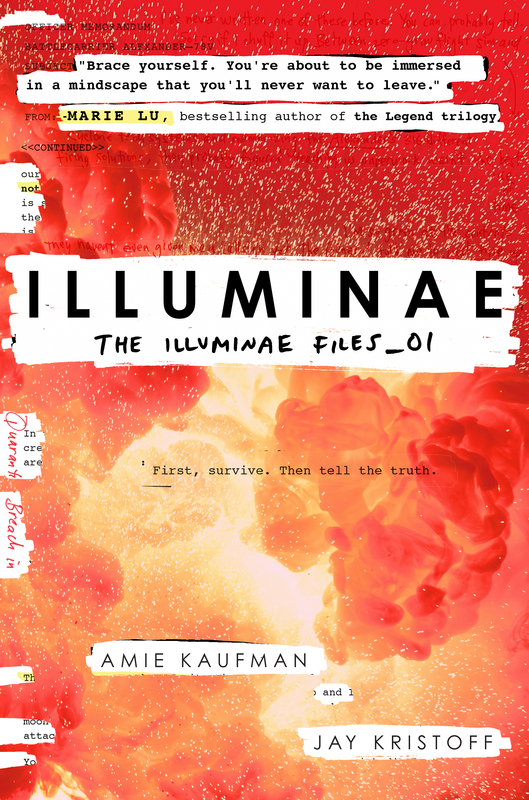 You got to read Illuminae!!! I'm really hoping that you'll be able to read it when you got the book. All comments are appreciated so much! Thanks for shooting a comment, they always make my day!